For the past few weeks we’ve started to delve into migraines that start at night, linking biological and life-style correlations to this hard to explain pattern of nocturnal migraines that plagues so many. And while there is no one cure for migraines, there are holistic preventative steps you can take to lower their impact and lessen their frequency. In past blogs we’ve discussed caffeine, lithium, anti-inflammatories, and changing eating patterns, but what if there was a simple, effective method proven to provide relief? Read on to learn about the treatment that will have you coming up roses…or floral, at the least. In a 2016 clinical trial researchers conducted a double-blind placebo controlled study using lavender essential oil over a period of three months. The team distilled their own lavender essential oil and formulated it into an extract with ethanol, creating a placebo solution as well. 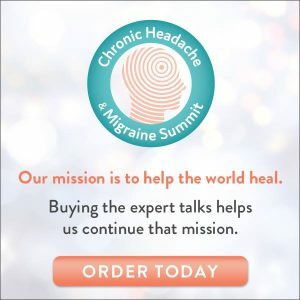 Patients, who all had a history of 2-8 migraine attacks per month in the past year used the extract internally (in a glass of water) each evening for 3 months. The enrolled patients were already taking beta blockers as a preventative and reported them ineffective. 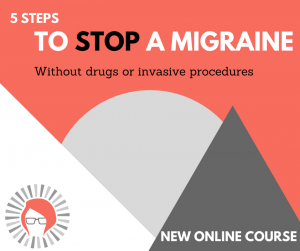 They were not taking other preventative medications for migraines at the time and weren’t to take acute anti-migraine medications more than twice per week during the trial. Using the Migraine Disability Assessment Score (MIDAS) questionnaire, the research team in Iran found patients using lavender oil reported a significant (P < 0.05) score reduction when compared to the baseline and control group. What’s more, both the frequency and severity of the migraines diminished during that three months. The headache frequency improved for both groups – by 42% in the control group and nearly 70% in the lavender treatment group. With no reported complaints or negative side effects, it begs the question, why not? Why not try an organic, plant based oil remedy proven to provide relief? Let’s look a little more closely at what lavender essential oil is and how you can add it to your daily routine. Lavender essential oil is derived from the purple flowering portion of the native Mediterranean plant through steam distillation. It takes roughly 35 pounds of lavender flowers to produce one 15mL bottle of essential oil. 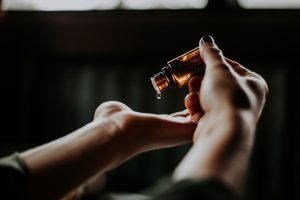 This study used an oral preparation of the essential oil in ethanol but you can benefit from the chemistry of lavender topically and through inhalation, as well. The chemical components of Lavender—Linalool and Linalyl Acetate—are known for their calming properties, ability to reduce feelings of anxiety, stress and sadness, and enhance sleep. Warning! 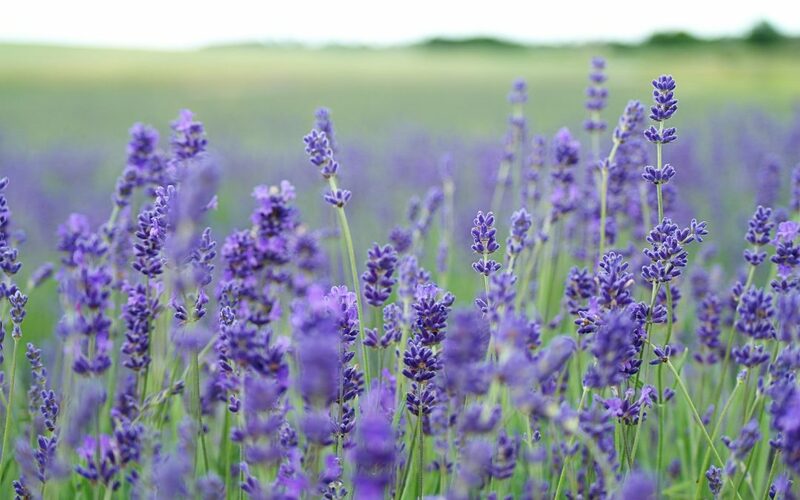 While real lavender essential oil has many benefits, lavender fragrance used in air fresheners, lotions and laundry soap is irritating and a trigger in itself. Due to lavender’s popularity, cheap imitations of lavender essential oil are sold everywhere and can cause more harm than good. Be sure you are buying from a reputable source of therapeutic grade oils. A previous investigation into lavender aromatherapy for acute migraine treatment (Sasannejad et al. (2012)) showed that inhaling lavender oil for 15min reduced headache intensity (without side effects) and was effective in management of migraine attacks, so in addition to using lavender daily – you might want to keep some in your rescue toolbox. Remember, migraine attacks are personal—no one treatment will work for everyone. It is absolutely essential to approach migraine treatment with an individualized and holistic plan to discover the root of the problem. The Engineering Radiance Migraine Freedom Plan is designed to eliminate your migraine headaches—not just treat the symptoms—by finding the internal stressors at the core of the issue. Review our Ultimate Sleep Guide for natural and holistic was to improve your quality of sleep. Want to improve your quality of sleep naturally? I’ve been blessed to not having to deal with migraines, but I do treat and prevent other affections with natural extracts and teas. I think that more articles like this one should be written about all the conditions that can be prevented and treated with natural extracts without side effects – so sad to see people addicted to medication that corners them into a traumatic catch 22. I haven’t had a migraine for decades, but when I had them, they would knock me out for days, often ending only after an injection by my GP. Had I known this simple trick I might have saved myself a lot of pain! Essential oils are becoming so much more understood, but this may be one of the best examples yet! Thank you for sharing multiple uses and adding the tip about cheap imitations!! GREAT post!! I have heard both sides of the argument on using lavender essential oils for migraines. Perhaps the ones who aren’t “for” it have a sensitivity to it? I’d be interested in trying it for myself to come to my own conclusion. Many people swear by it! Yes, while many love the smell it isn’t for everyone (like cilantro, I guess). 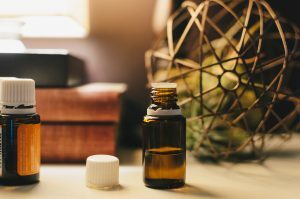 Petitgrain essential oil (derived from the bitter orange tree) has similar chemical makeup to lavender with a different smell so it’s become popular with people who want the same calming and relaxing benefits but aren’t lavender fans. See how you go though! Sounds like you haven’t had a chance to experiment yet. I have to try this! I get terrible migraines – not all the time, but when they come. Wow. This sounds like it might be a big help. I love this idea. I always go all-natural whenever I can, and I know that lavender works wonders. I love the smell of lavender. Glad you found something that worked for you. This is good to know. I use Lavender oil just because it has a lovely scent. Now I can use it for something else. I don’t have migraines though but the relaxing effect of Lavender oil is reason enough for me to keep it in stock. Essential oils have helped me with so many different things. I had no idea that lavendar could help with headaches/migraines though. I totally need to try this! I really need to invest in a diffuser so I can enjoy some of the oils I’ve received as gifts. They’re stacking up. I hope they’re still useful. lavender is one of my most fav oils! i mix it with a few others when i get migraines.